Ah, the joys of Spring…the birds are chirping, the weather’s getting warmer, and Uncle Sam is banging on your door. With April 15th fast approaching, this is the one time of year I’m thankful I married an accounting nerd! While a record number of taxpayers overall intend to use at least some of their refunds for savings, this plan is most prevalent with the youngest generation. Among Gen Y-ers anticipating a refund, 52.2% will to plunk this cash back into their piggy banks, compared to Silents (46.5%) and Gen X (44.7%). Boomers are the least likely generation to save their refunds (38.8%). Perhaps still under the shadow of a student loan, mortgage, growing family “stuff,” holiday spending [etc., etc., etc. ], Gen X-ers are the most likely generation to apply refunds to current debts (49.3%). 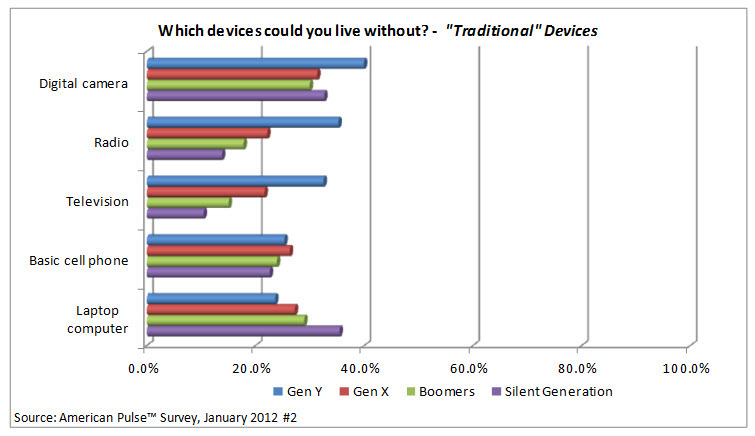 About two in five (39.5%) Boomers plan to do the same, followed by Gen Y (36.3%) and Silents (27.3%). 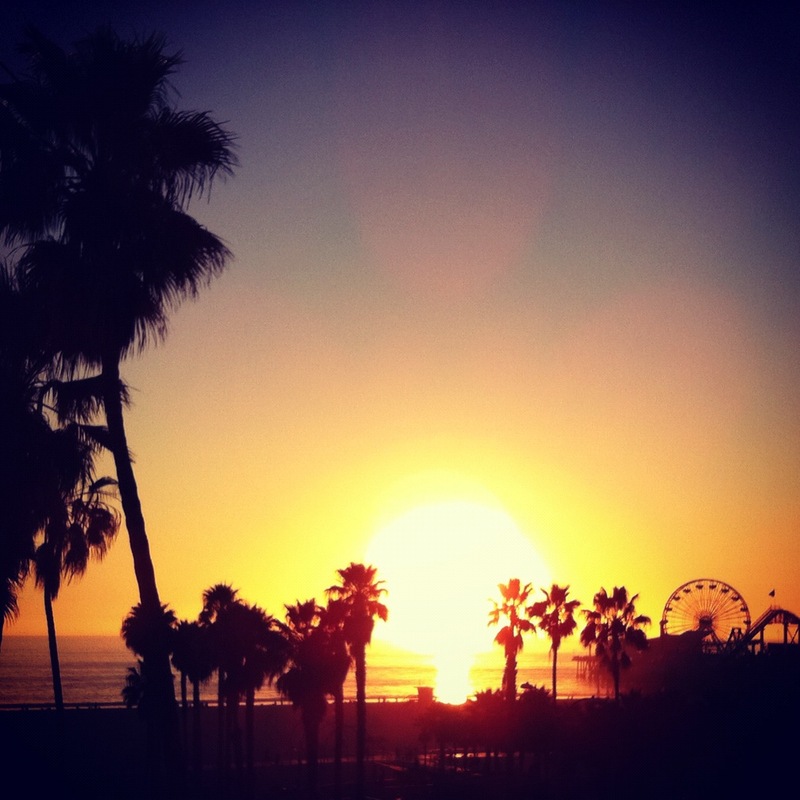 Interestingly, it’s not all work and no play for the refunds received by Gen Y. One in five (19.5%) of these youngsters expecting a refund intends to make a major purchase (like a TV, furniture, car, etc. 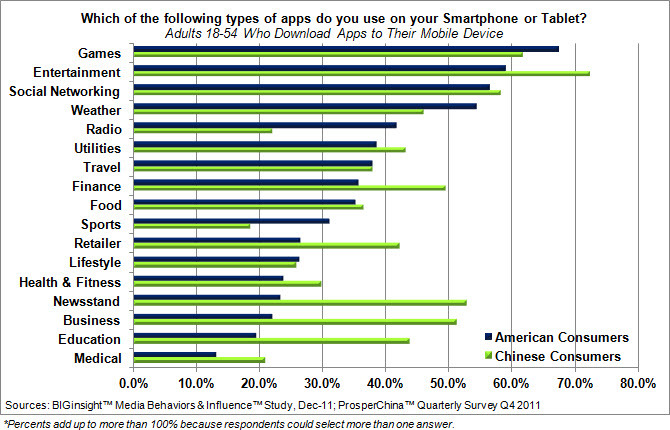 ), quadruple the number Silents (5.1%) planning to do the same. Fewer than one in ten (8.3%) Boomers plans to use their refund toward a high-dollar expenditure, while Gen X-ers are nearly as likely as their younger counterparts to splurge (16.3%). – Gen X is the generation most likely to file their taxes online. 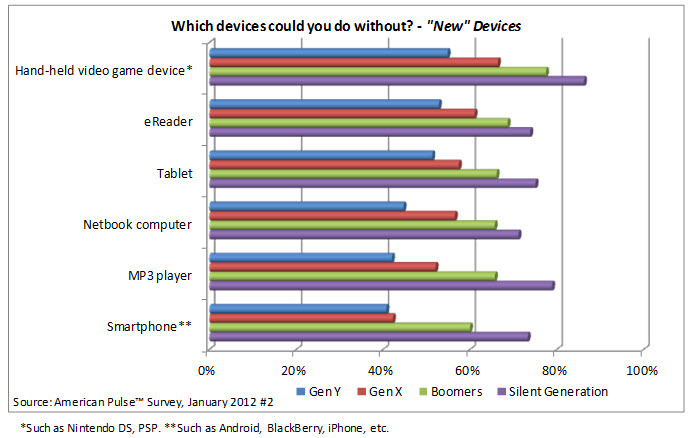 Seven in ten (68.1%) plan to e-file, compared to Boomers (60.2%), Gen Y (55.7%), and Silents (52.0%). – Two in five Gen X-ers (42.6%) plan to prepare their taxes with computer software, higher than any other generation. – Nearly a third of Silents (30.6%) plan to use an accountant this year, the top prep method with this generation. – About one in five (18.8%) of those in Gen Y will have a spouse, friend, or dear-old-dad [or mom] other relative prepare their taxes, double the number of those in other generations planning to do the same. – Three in four of those in Gen X (76.8%) and Gen Y (72.2%) are anticipating a refund this year, perhaps explaining why about 70% of these lucky ducks were planning to file in February or earlier. And to view the original Nation Retail Federation Tax Returns release, click here. Is there a sad-faced clown behind Ronald McDonald’s smiling veneer? According to new analysis by BIGinsight™ of fast food restaurant customers*, McDonald’s patrons are the unhappiest** with their health. 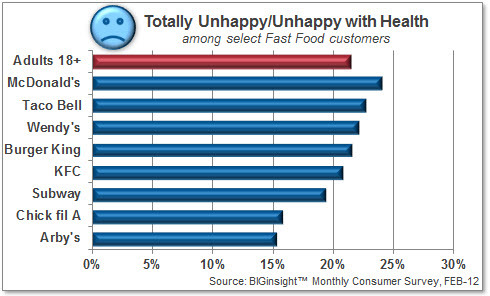 Conversely, Chick-fil-A diners reported being the happiest, followed by Subway and Arby’s. McDonald’s, though, doesn’t stand alone when it comes to customers at odds with their wellbeing. More than one in five Taco Bell, Wendy’s, and Burger King diners also indicated they were “totally unhappy” or “unhappy” with their health. 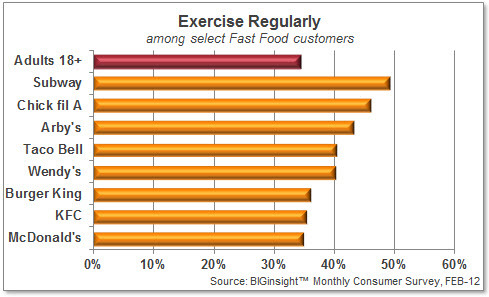 The difference between fast food customers who are happier with their health, though, is that away from the drive-thru, these people are more prone to exercise [see chart], count their calories, focus on fat intake, and watch their health in general. So, waffle-fries-with-mayo is probably more like a guilty pleasure than the lunchtime norm to these patrons. Need more evidence? About three in ten McDonald’s customers say they don’t do anything with regard to their health (such as exercising; watching calories, carbs, salt or fat intake; buying organic; etc.) Burger King connoisseurs aren’t far behind with this sentiment. * McDonald’s, Wendy’s, Subway, Burger King, Taco Bell, Chick-fil-A, Arby’s, and KFC customers were analyzed for this report. “Customers” are defined as those who eat most often at a given fast food restaurant (an unaided, write-in response). Over the past year, I’ve had the pleasure of working with Dr. Marianne Bickle, from the University of South Carolina, on her latest book, The Changing American Consumer. 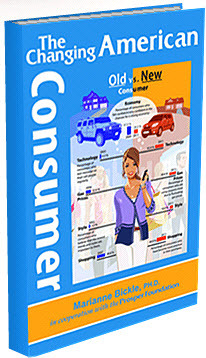 She analyzed ten years’ worth of insights gathered from over a million consumer interviews from BIGinsight™ to paint a picture of how the American consumer is continuously changing. Consumers have been evolving since the 1960’s, but recent events such as terrorism, financial crises and natural disasters have burned them. A new consumer has emerged from the “fire” with a new identity and a new focus. It’s no longer about the “McMansion” or a Hummer. 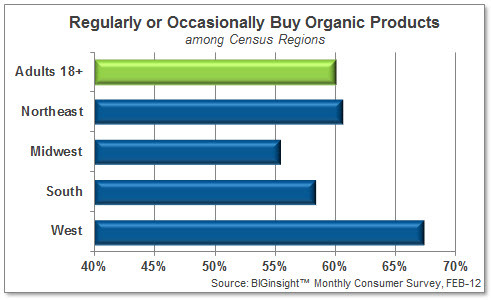 Consumers are more practical, more budget-conscious and more in control of the marketplace. In her book, Dr. Bickle not only details these changes, but translates it into relevant information that retailers can use. Topics include consumers’ financial wellbeing, building the American castle, their love affair with automobiles, fast food habits, and how they communicate, to name a few. We are really excited about this book because Marianne provides an insightful and entertaining look at the American consumer. Her analysis will certainly help companies as they refocus their strategies in an ever-changing market. If consumers had the vote on OSCAR® night, they’d select The Help for the top prize at the upcoming ceremony. 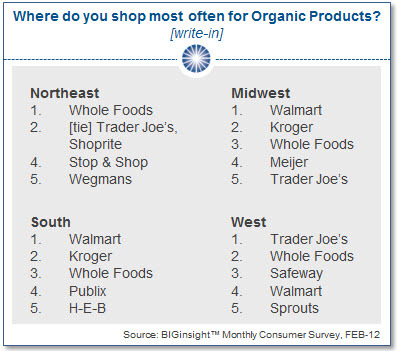 This is all, of course, according to the nearly 9,000 respondents in our February Consumer Survey. One in four (25.2%) are predicting that the bestseller will translate to Best Picture, while War Horse (17.5%) and The Artist (16.5%) are consumers’ other top contenders. Although decidedly not the typical “click flick,” support for The Help grows among females. More than a third of ladies 18 to 34 (34.9%) deem it OSCAR®-worthy, while nearly as many women 35+ (32.0%) say the same. Young Men (18 to 34) are calling a much tighter race among the top three flicks: War Horse (15.7%), The Help (15.6%), The Artist (14.9%). Men 35+ are more likely to place odds on War Horse (22.4%) or The Artist (18.6%), rather than The Help (17.7%). 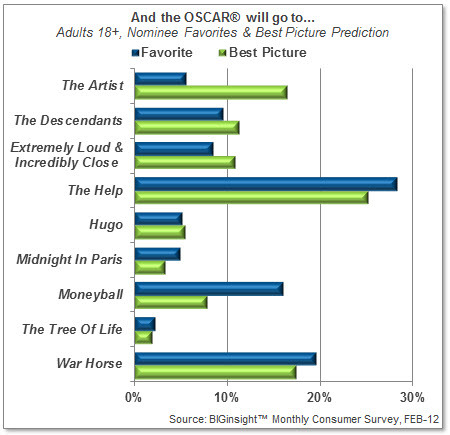 Among the other nominees for Best Picture, consumers place The Tree of Life, Midnight in Paris ­(although an excellent non-Woody-Allen Woody Allen flick), and Hugo as the least likely contenders to win the Academy’s top award. Truth be told, I’m rooting for the Red Carpet telecast.